Here at Red Rock, we ‘re always experimenting with new recipes and ingredients to make a great new beer. After all, it’s why we started our microbrewery in the first place and remains at the heart of our ethos to brew the finest and most innovative beers around. Sometimes our new ideas don’t always work out but thanks to the skills, expertise and passion of Lewis, Hollie and the team most of the time they do! If you’re looking to try a beer that’s new and a little bit different, this is the place to come. Below you’ll find what’s currently available for limited edition beers in cask, keg or bottle. There’s only limited stock available though so once they’re gone they’re gone. 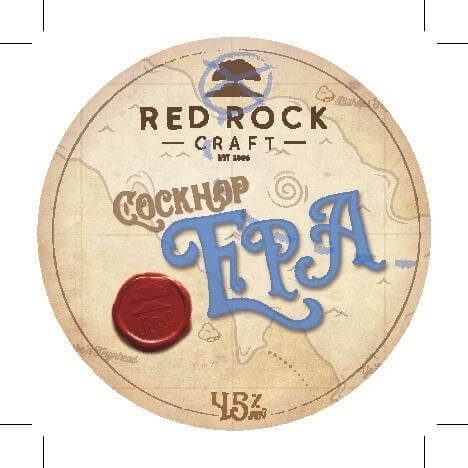 Our delicious cask conditioned EPA is back and what a welcome it has received already! This dry hopped Pale Ale always goes down a storm. Slightly hazy in colour and sweet and zesty to taste, we have a limited stock of casks available to order now. A perfectly refreshing springtime ale. 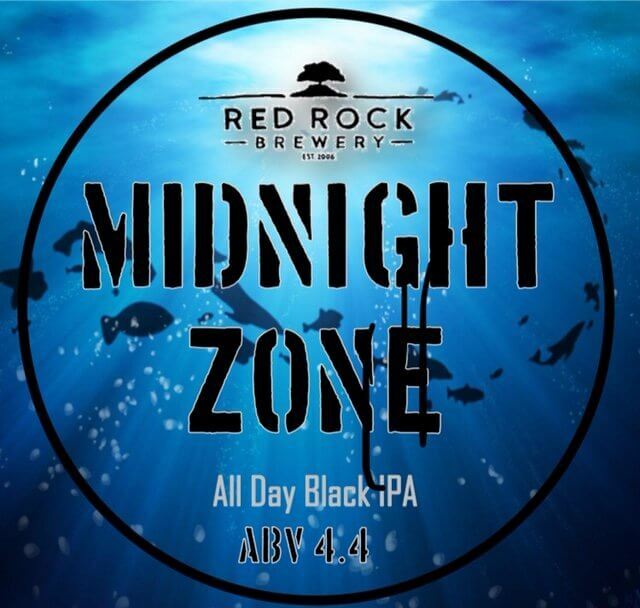 This Black IPA is brewed to a BRAND NEW recipe and we’re really excited to be launching it. Available in only a very limited number of casks, you really need to order quickly if you’re up for trying something new on your bar.